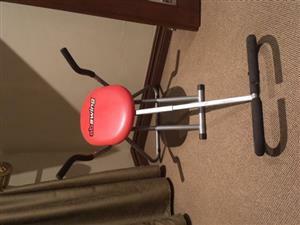 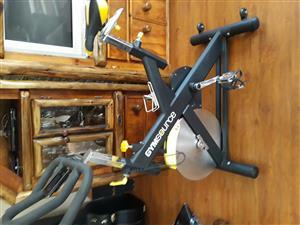 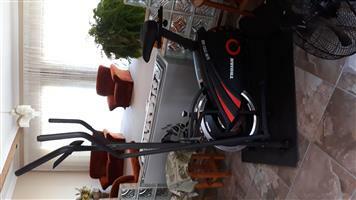 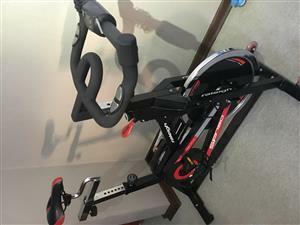 Gymsource Industrial exercise bike.Can take up to 150kg person.Good condition. 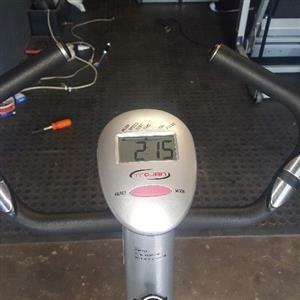 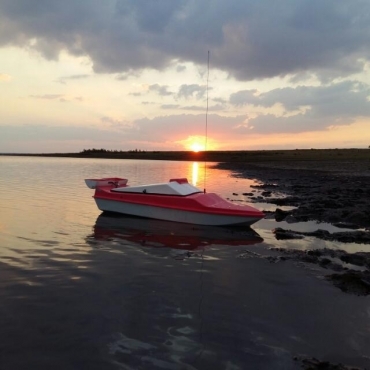 New one over R12000 now.Not used much. 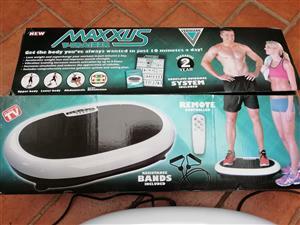 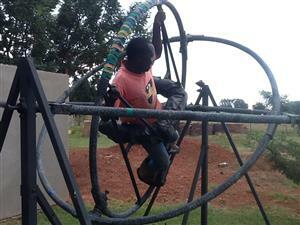 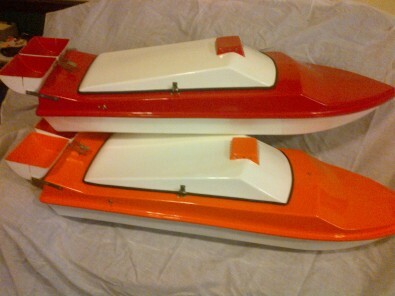 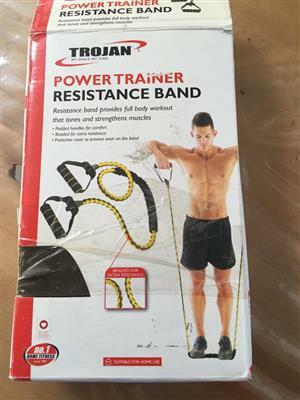 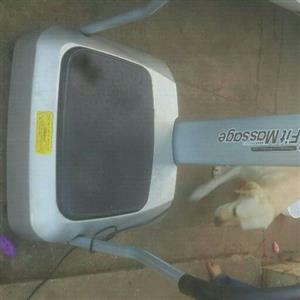 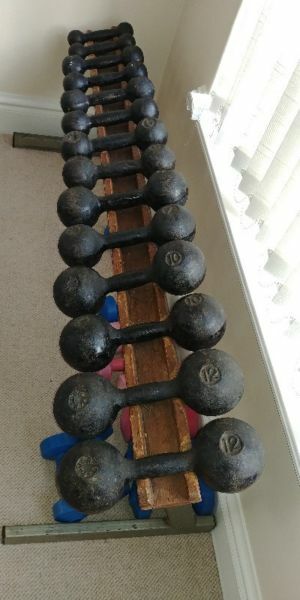 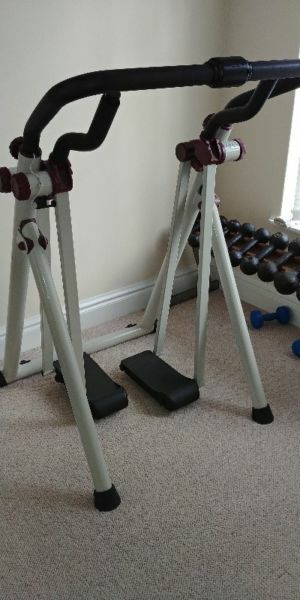 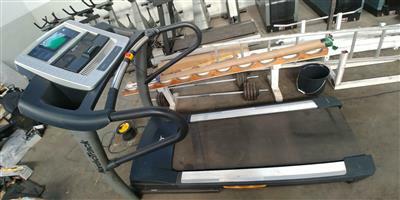 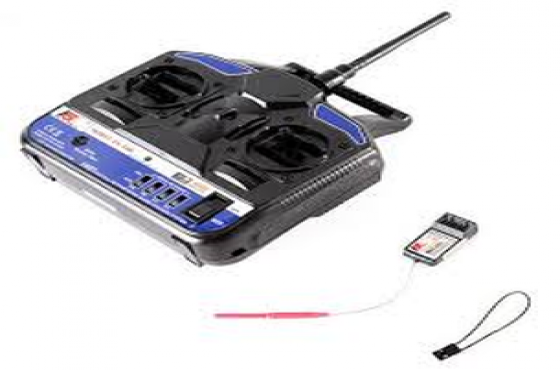 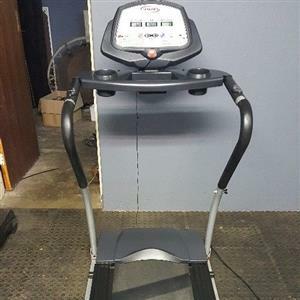 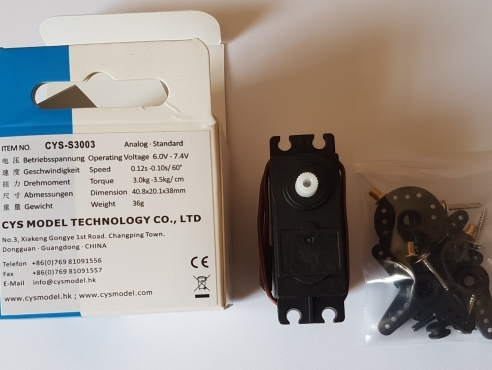 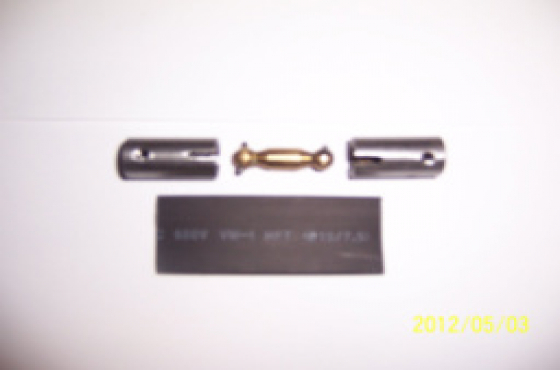 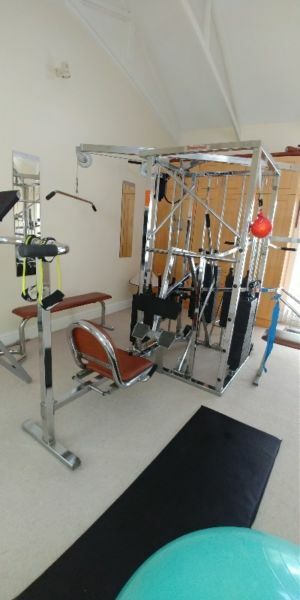 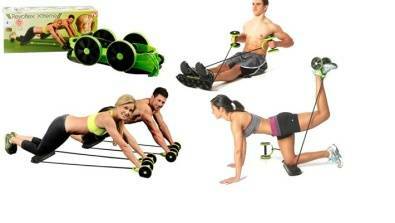 Exercise vibrating machine with 2 plates in working condition.